What films were filmed in New Zealand? 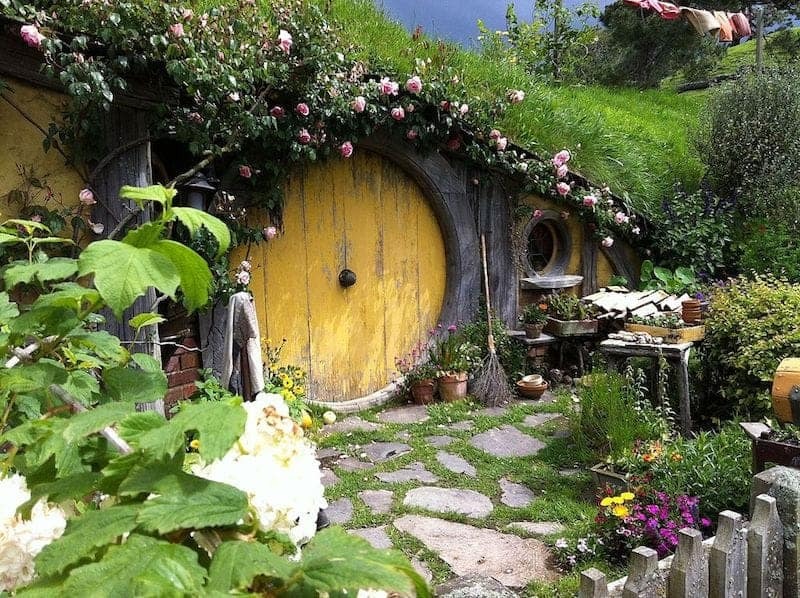 Since Peter Jackson had unprecedented success in Hollywood with his New Zealand films (Lord of The Rings & The Hobbit in case you’re from Mars), New Zealand has been placed firmly on the map as the perfect film location, which in turn has done huge things for New Zealand tourism. 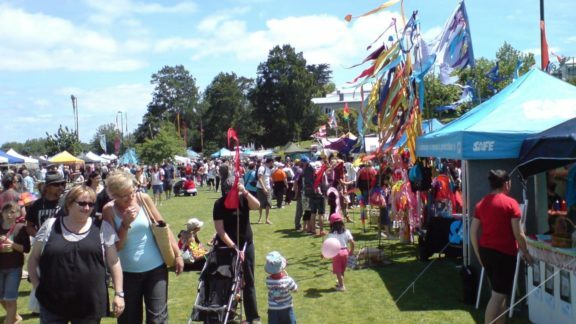 You’ll find places where movies were filmed all over New Zealand such as Karekare for The Piano, Cathedral Cove for The Chronicles of Narnia, The Otago Region for Wolverine, Mount Taranaki which stood in for Mt Fuji in The Last Samurai and of course Hobbiton (Matamata). 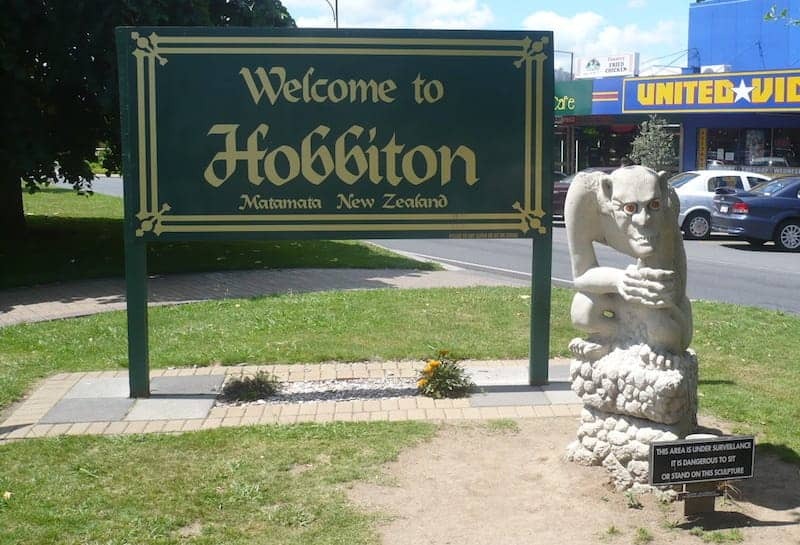 Not forgetting the fantastic Weta Workshop where many props and special effects have been created in Welington, known locally as Wellywood! 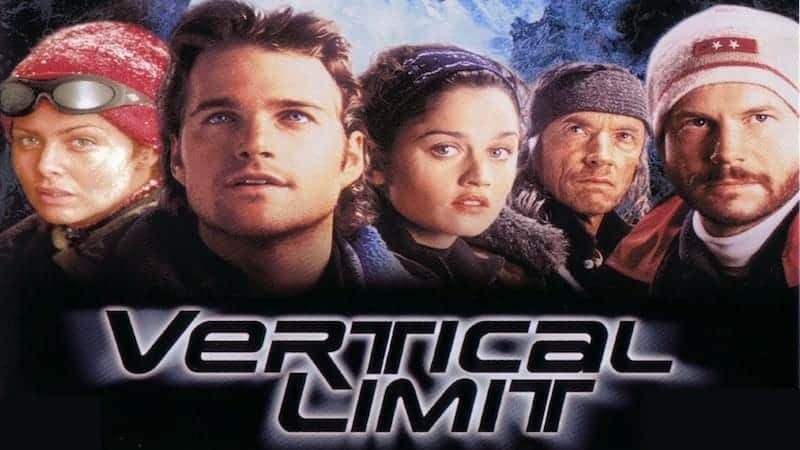 Filmed in the Otago region of the South island and starring the beautiful Hugh Jackman. Sadly, Jackman’s incredible body may have been overshadowed by the Otago scenery, however, this gives us the perfect excuse to watch it again. 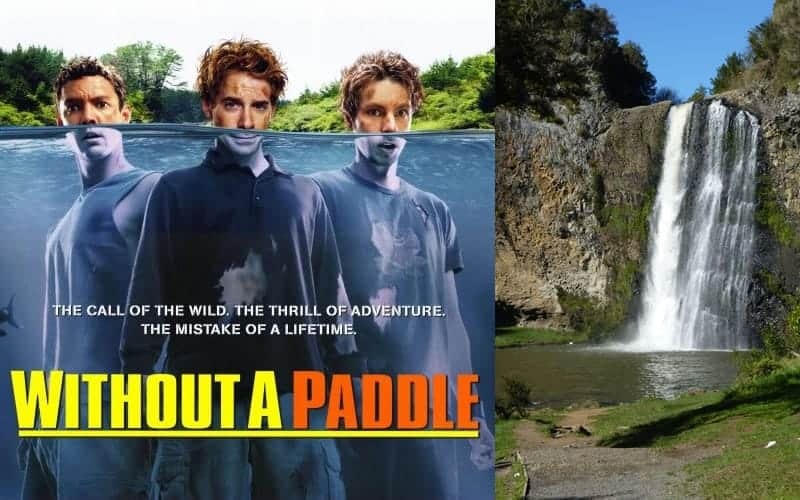 Had to be mentioned otherwise I may have had a serious backlash, these films have created a whole sub-industry within New Zealand tourism, with tours focussed on taking you to all the stunning New Zealand film locations. You can’t mention Lord of The Rings and then not mention The Hobbit. Filming for this movie took place all over New Zealand with many scenes being filmed in The Otago Region. The first feature film from Merata Mita who is well known for her political views and advocate for change, thanks to her traditional Maori upbringing. It was also the second ever feature film to have a female Maori director. The film is a discussion on racism and birthrights within a rural community. It may not be a hollywood blockbuster but it is still an important film about New Zealand and Maori history. Who’d have thought that you might have bumped into Tom Cruise in Taranaki? Mount Taranaki filled in as Mount Fuji in the movie, seen in the background of the Japanese village which was built on the hills of Uruti Valley. 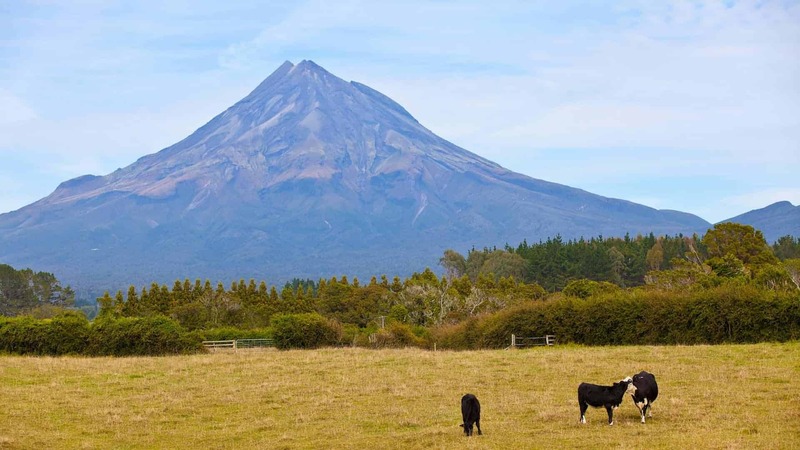 Taranaki may not be on the usual backpacker route but is worth a visit. Awesome and hilarious light relief comedy horror filmed in Wairarapa and Wellington. 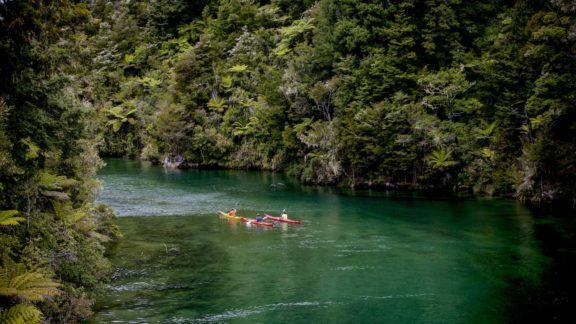 The film isn’t really made to showcase New Zealand’s beautiful landscape but is still a worthwhile mention. Ok, so this may not be the best thriller around but it’s certainly watchable. 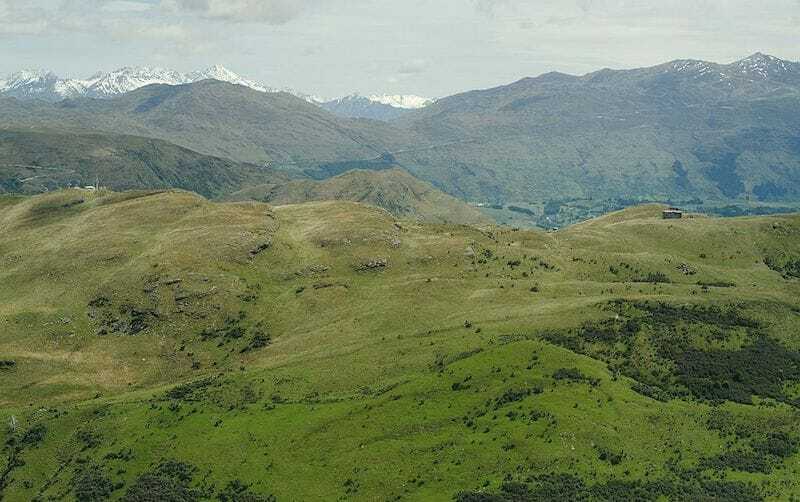 Most of the filming was done in Queenstown and in the Southern Alps. A combination of three killer elements here. 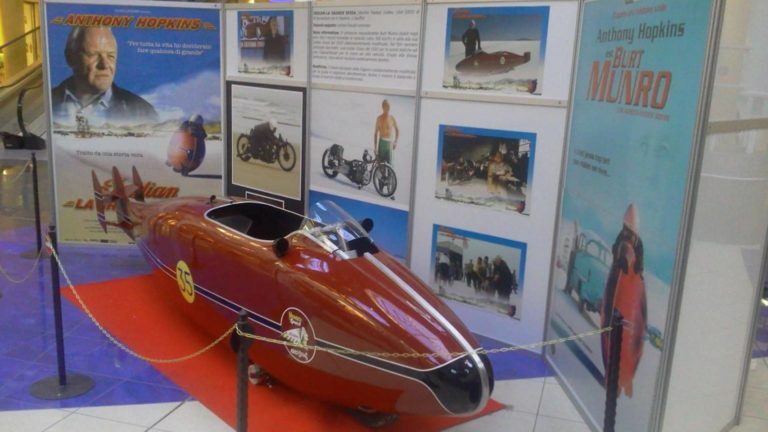 A true story about New Zealander Burt Munro from Invercargill, starring my favourite actor Anthony Hopkins, and filmed on the gorgeous black sand shores of Muriwai Beach, 42km from Auckland City. 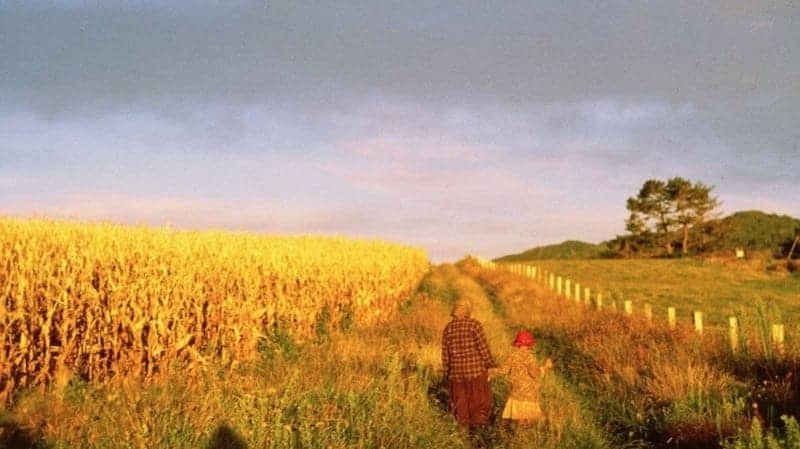 The film is nowhere near as good as the book but the cinematography and scenery is stunning, thanks to filming locations including Flock Hill – Canterbury, Purakaunui Bay – Otago and Auckland City. 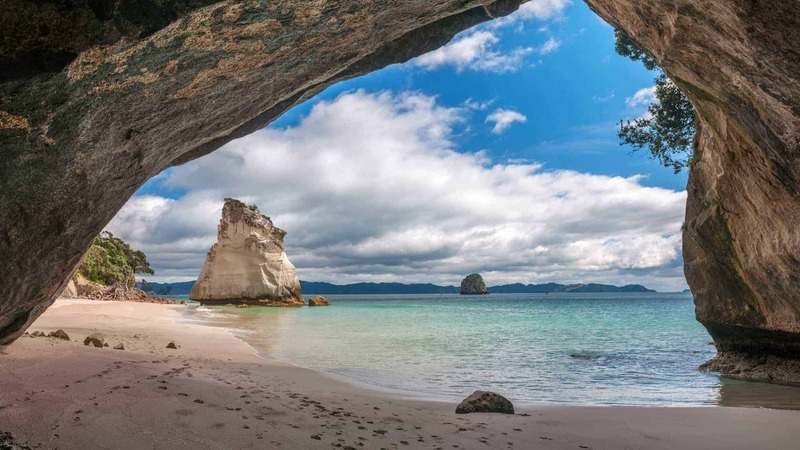 If you’ve been to the stunning Coromandel Cove on your travels (and if not, why not?!) then you’ll recognise it from this film. This location was specifically chosen because the arch gave the feeling of the tunnel the kids go into before they’re summoned back to Narnia. 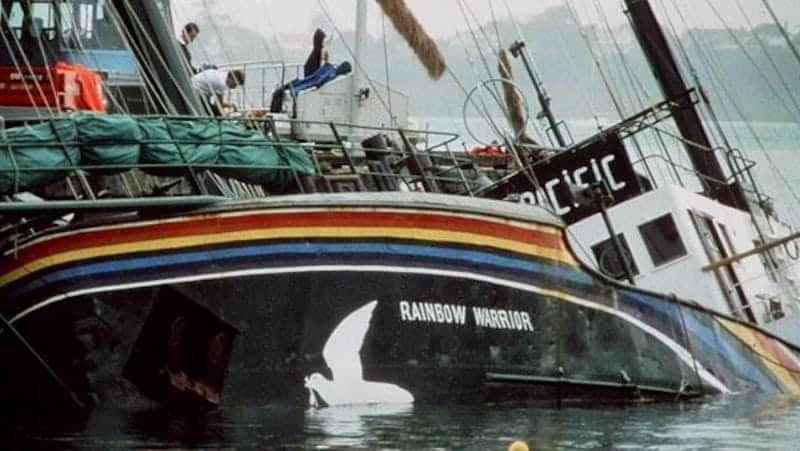 Tells the true story of the bombing and consequent sinking of the Greenpeace ship about to set sail to protest against nuclear testing in France. It’s a film that provokes thought, especially in this day and age, and makes you see Auckland Harbour in a different light. Pay attention in this film as it is a walking advertisement for New Zealand’s North Island. Film locations include Taupo, Rotorua, Wanganui, Waikato and Wellington, with a lovely shot of Hunua Falls. It is also a good backpacker hangover comedy. 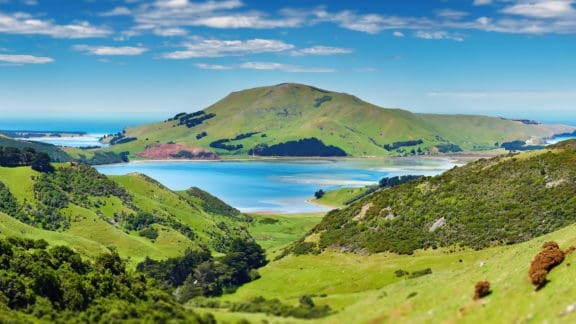 Famous outside of New Zealand for being ‘that New Zealand film that won awards’, Whale Rider showcases some of the North Island’s most stunning coastline, most notably Whangara on the Gisborne coastline, east coast of New Zealand. 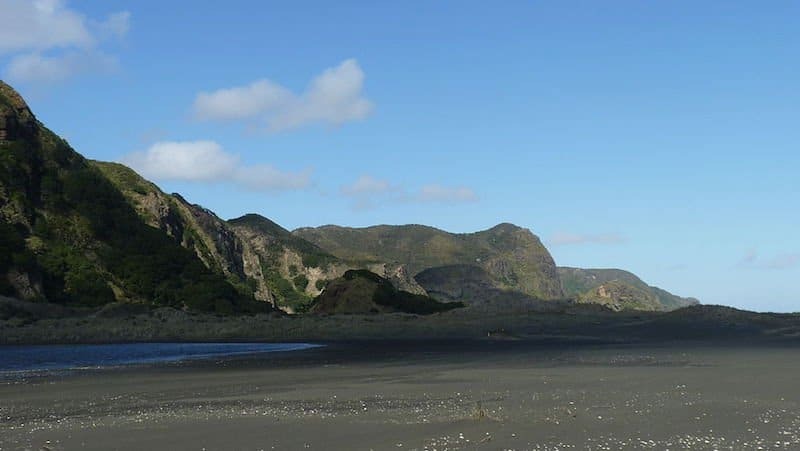 Many would be surprised to know that this film offers viewers the best that Auckland has to offer, including both KareKare and Piha beach. This was Anna Paquins (True Blood) break out role at the tender age of 11. If you’re in Wellington then the Weta Workshop is definitely worth visiting whether you’re a film buff or not. If you’re currently in New Zealand and fancy some movie star spotting, then there seem to always be film stars somewhere in the country filming something. 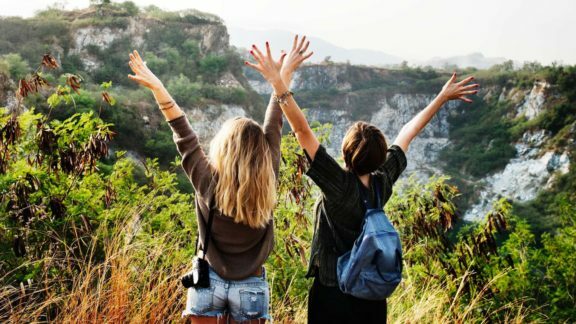 Also, keep your eyes peeled when travelling around New Zealand as you could well be standing on some of the famous movie locations from your favourite films.